The little farm of my daughter's is growing. Chickens and rabbits and goats have been added over the past year, and now that spring has arrived, the babies are coming too. The hens are brooding on their eggs. The rabbits are still separated at this time. But the goats have been the center of attention for the last few weeks. There has been a set of twin girls and two single births that were each male. Two of the mamas were first timers - as was my daughter to all of this. She was nervous about it - but those mama goats handled it all themselves without any problems. 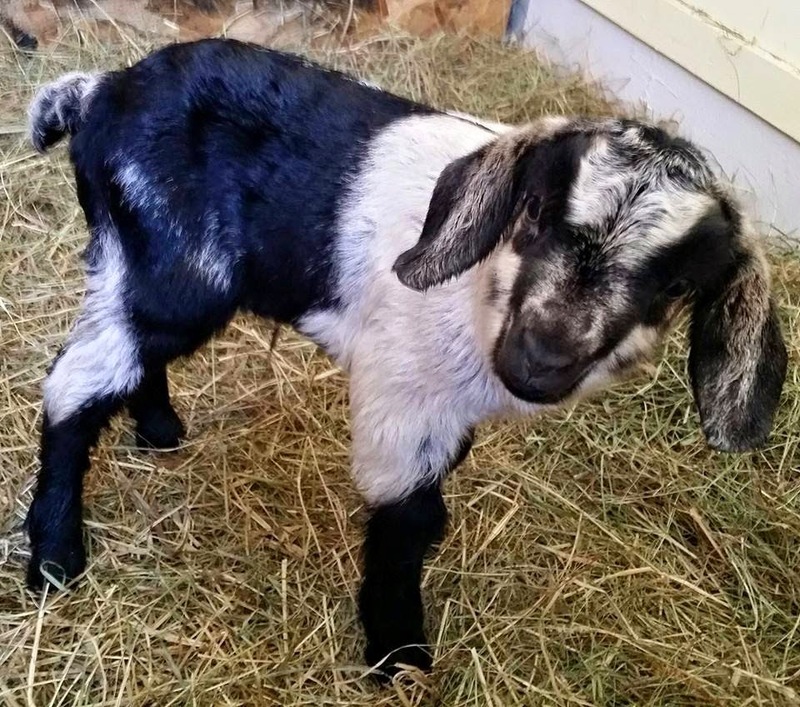 The little baby goats are so cute and full of life as they hop around and play. There are two more ladies who will be delivering their babies next month. Her little herd is increasing at just the right pace for her to handle. The chickens are next to have their babies. And those little peeps will be just as cute as those baby goats!